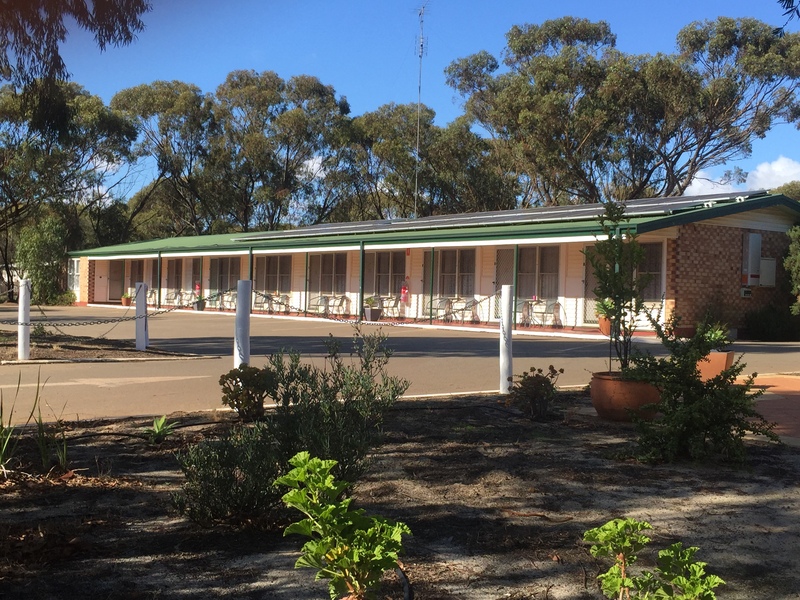 Located on Brookton Highway, opposite the Rotary Park and Pioneer Museum and next to the Roadhouse with petrol and dine-in restaurant. 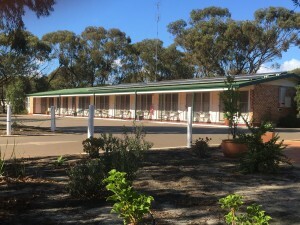 There are 15 motels units which have just been refurbished, with new carpets, bathrooms and R/C air conditioning. They have white goods and televisions. Comfortable, reasonably priced units with friendly hospitality. Locally owned and operated. 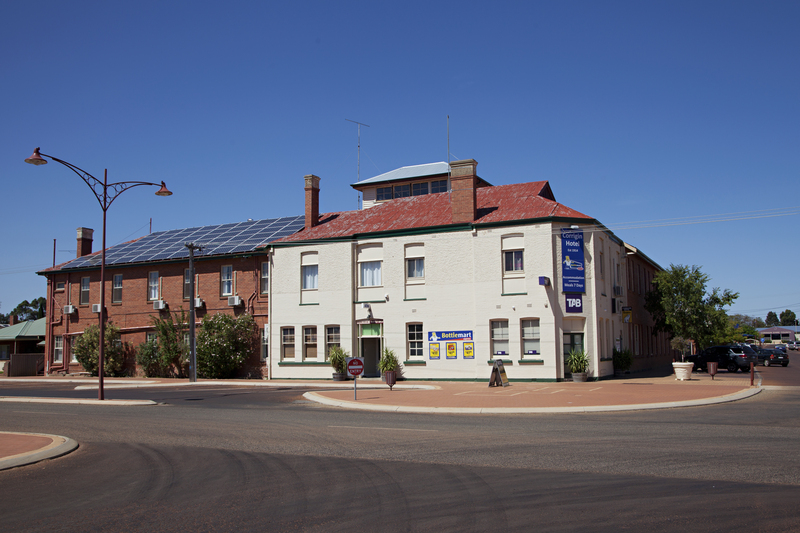 Meals available in the homely surroundings of the Corrigin Hotel dining room. 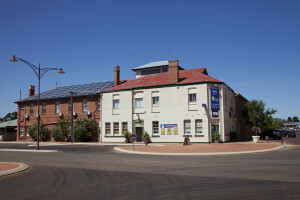 Budget accommodation for singles and families. Some rooms with reverse cycle air conditioning and TV. Guest kitchen and lounge area with TV and DVD. Some rooms have ensuite while others have communal bathroom facilities. Located close to town amenities. 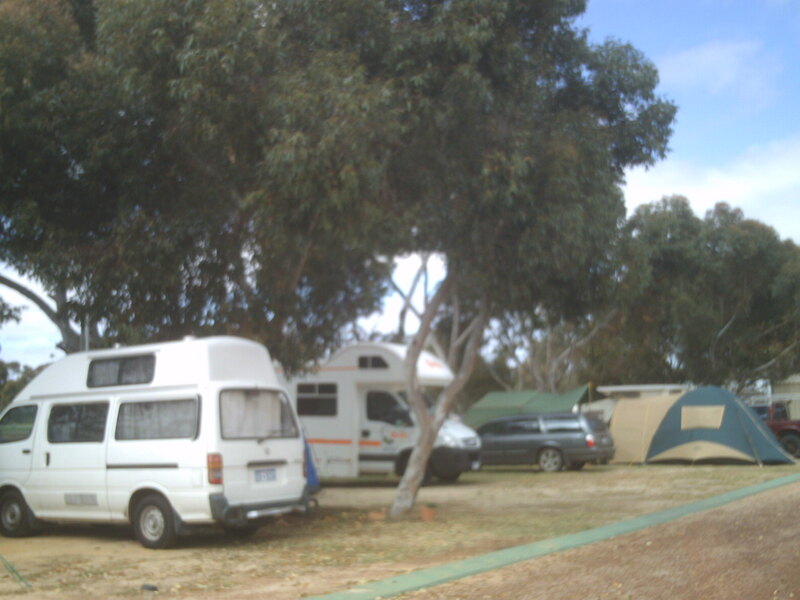 Powered and tent sites, all on grassed shady areas with ablution blocks and laundry facilities. 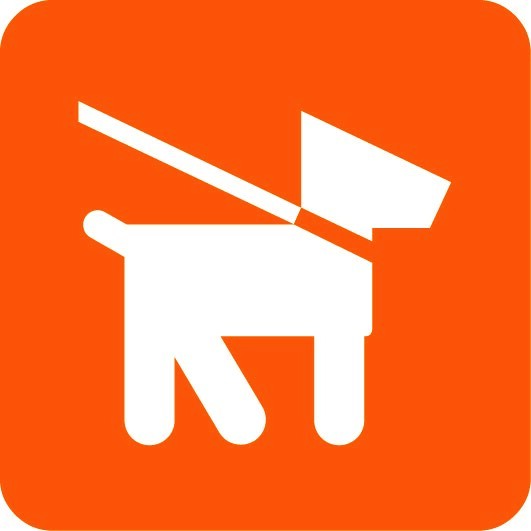 Dogs accepted on leashes. The caravan park is within walking distance of township and local swimming pool and tennis courts across the road. Camp kitchen and barbecue area available to all persons booked in to Caravan Park.